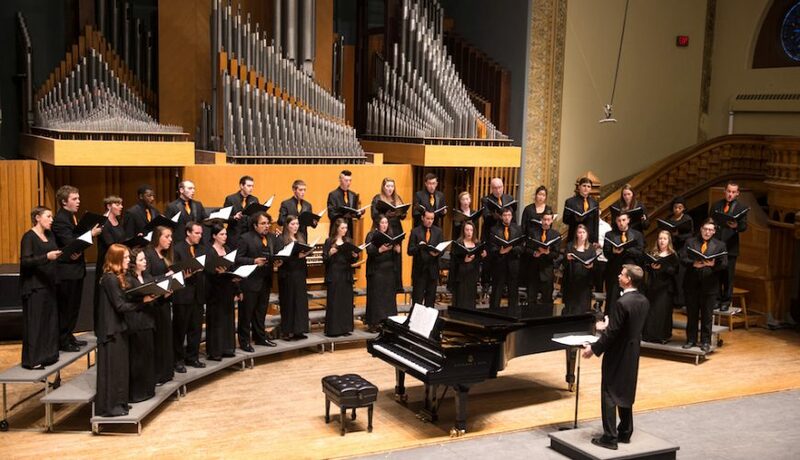 Syracuse University Setnor School of Music is where you go to prepare for a diversified, successful music career. You’ll learn to compose, perform, teach, and manage—all with music at the core. You can even complete a hands-on degree working in the music industry or a five-year dual degree that provides both a bachelor’s and a master of business administration (MBA) degree. 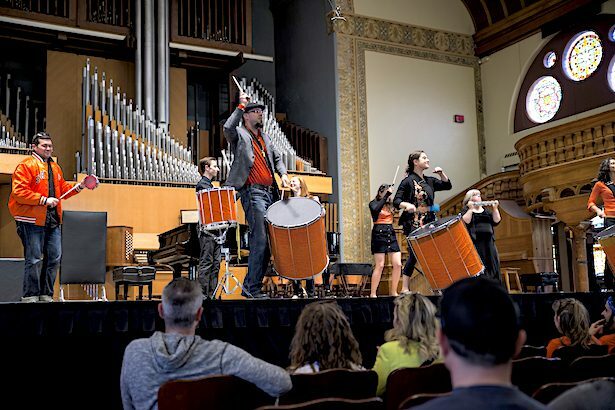 The Rose, Jules R., and Stanford S. Setnor School of Music offers opportunities for the highest level of professional musical development and accomplishment within the context of a broad, humanistic education. 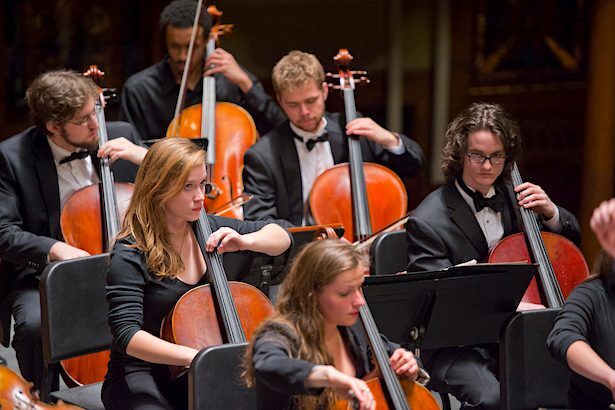 We encourage the widest possible range of creative options for our students, recognizing that the Western classical tradition continues to grow and expand and that it is only one in a world of myriad others. Setnor students are part of a distinguished professional school with all the advantages. of a major research university. You can add majors and minors and get the full college experience—a residential campus, Division I athletics, and exposure to a variety of academic disciplines and students. • Primary study is available for students on both classical and jazz/commercial instruments. • Music education students attend placements at local schools and complete a semester of student teaching. • Composers are often commissioned by current students to write works for their performances or films. • Music (B.A.) and Performance students give recitals, perform in master classes, and often get involved in the local professional music scene. 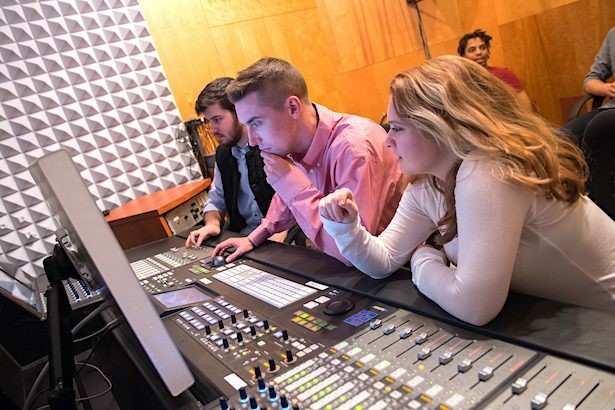 • Music industry and sound recording rechnology students complete internships in their fields and can do so locally, nationally, or through Syracuse’s Los Angeles or London centers. The B.M. in music industry/MBA is a five-year, double-degree program that gives you the management skills you need to thrive in the music industry. You can also opt for the five-year master’s in music education program. Preparing for a music career on a global scale is crucial for today’s musicians. The Setnor School offers its own study abroad programs that allow you to remain on your graduation timeline. • As a B.A. and B.M. 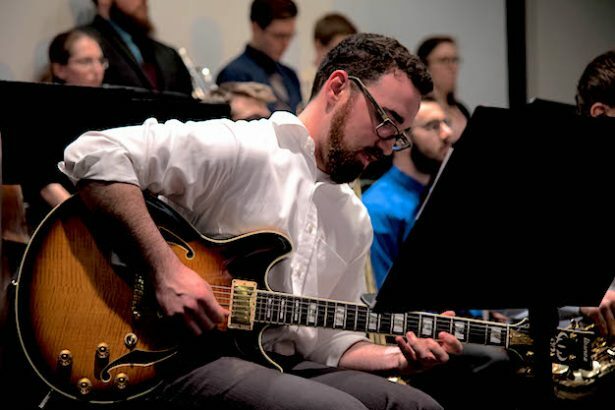 student, you can spend the spring semester of your sophomore year in Strasbourg, France, living with a French family and continuing your core music classes while you take lessons and perform in ensembles at the Conservatoire de Strasbourg. • Setnor also sponsors industry-focused programs in London and in entertainment capitals of the world, New York City and Los Angeles. 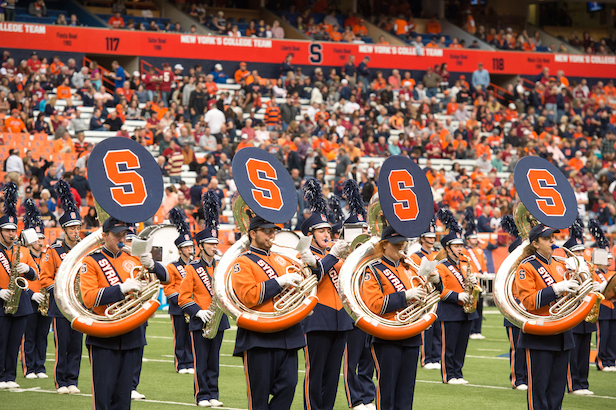 Please send me more information about scholarships, applications, and auditions for music students at Syracuse University, Setnor School of Music. Your name and email address are held in strictest confidence by MajoringInMusic.com and Syracuse University, Setnor School of Music... they will not be shared with anyone else.